We have arranged a party night at the Wight Rock Bar on Saturday 29th December, starting at 7:30pm. The event will have a “Neon Theme” , so anyone who wants to can dress accordingly. 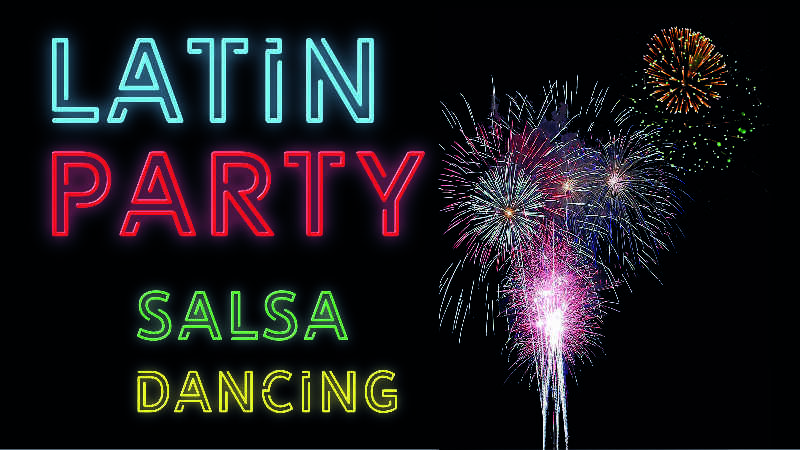 As with all our social events there is free entry, and non-dancers are welcome to come along and enjoy the sounds of Latin America. 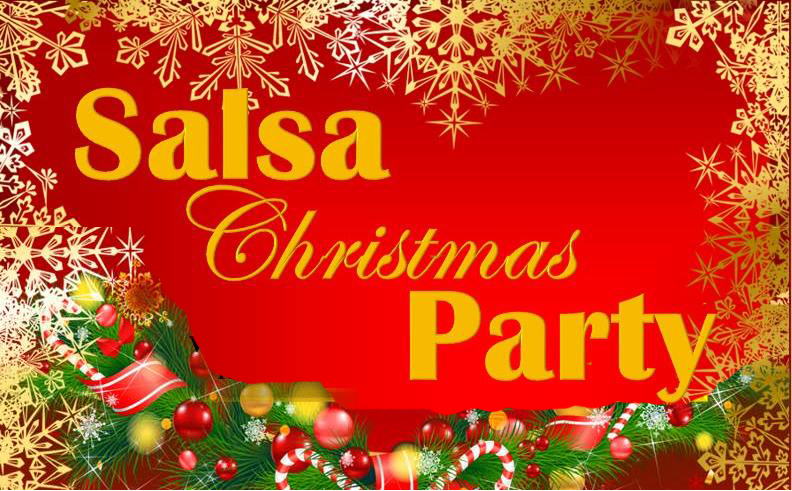 Our Christmas Party will be held on Friday 7th December at the Black Sheep Bar. 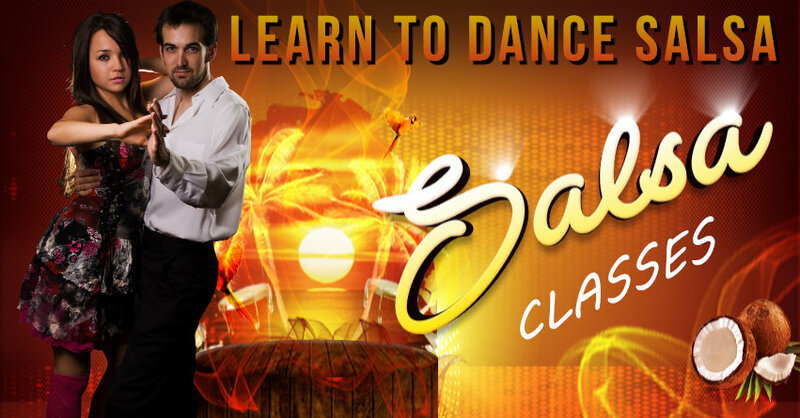 You have the choice of a two or three course meal, followed by a night of dancing. A new six week course of lessons for beginners starts on Tuesday 11 September at 8:30pm, at the Ryde Methodist Chuch Hall, Garfield Road. No experience necessary, and no need to bring a partner. 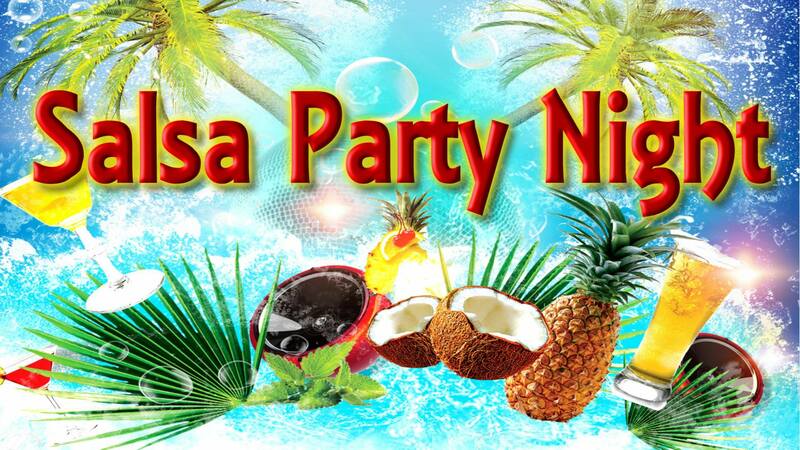 Once again we bring you the sounds of Latin America, with the opportunity to dance Salsa, Bachatta & Merengue. We hope to see you at this FREE, and always popular, eventat the Wight Rock Bar, Lind Street Ryde, on 27th April.